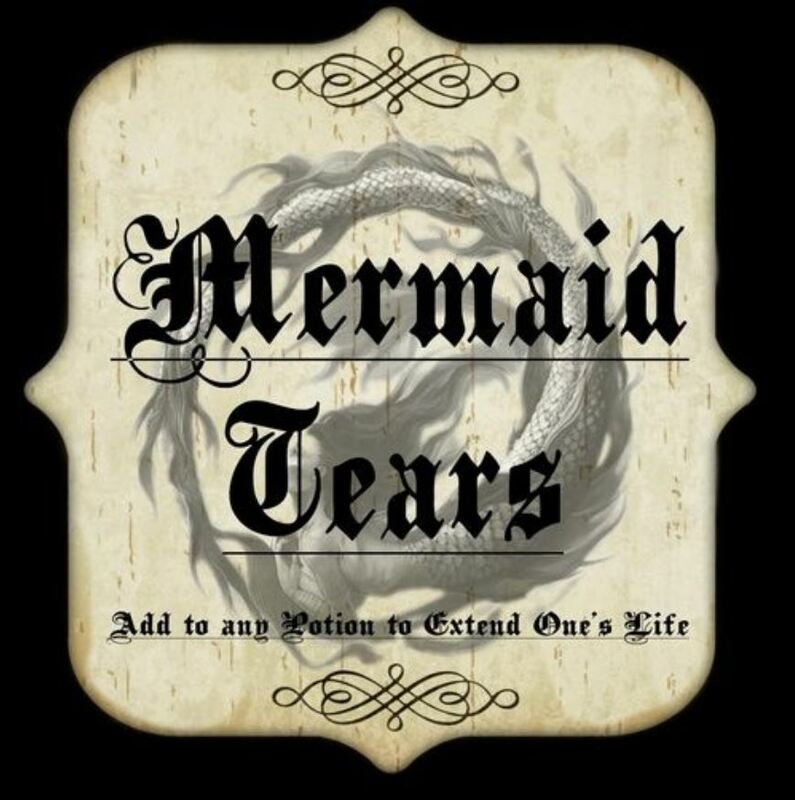 From the genius' behind Unicorn Tears and Pheonix Tears comes the next mythical creature they've upset in the aim of great drinks... Mermaid Tears! 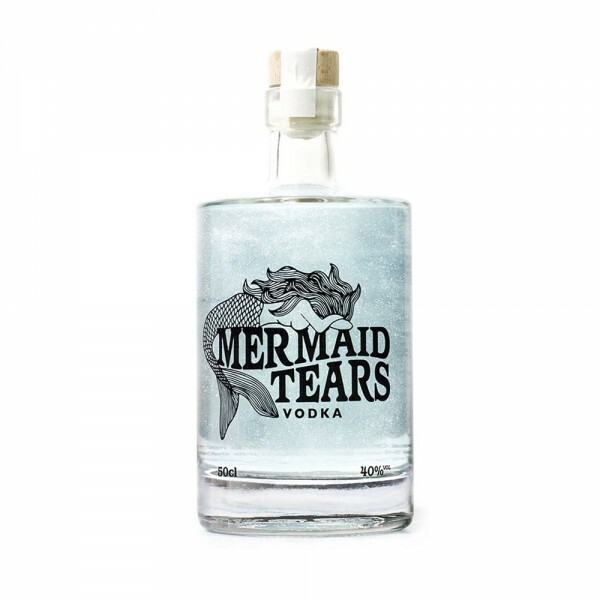 Another sparkling, shimmering spirit made from premium French Grain Vodka, it's reminiscent of beautiful glistening Mermaid scales, glorious flowing locks and twinkling eyes. Swirl the bottle and a glowing haze will rise up through this ocean-blue vodka.